In 1915 Minnesota, Monte Becket has lost his sense of purpose. His only success long behind him, Monte lives a simple life with his loving wife and whipsmart son. But when he befriends outlaw Glendon Hale, a new world of opportunity and experience presents itself. 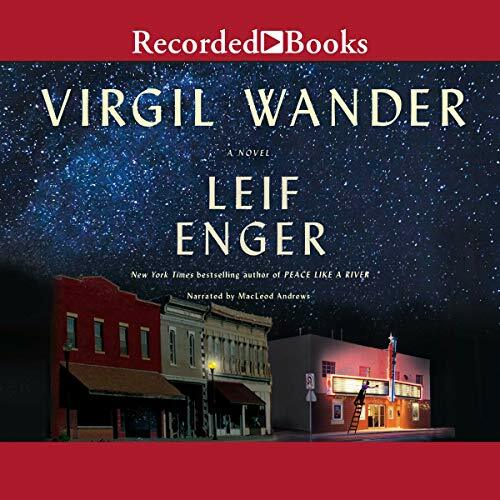 The first novel in 10 years from award-winning, million-copy best-selling author Leif Enger, Virgil Wander is an enchanting and timeless all-American story that follows the inhabitants of a small Midwestern town in their quest to revive its flagging heart. Midwestern movie house owner Virgil Wander is "cruising along at medium altitude" when his car flies off the road into icy Lake Superior. Virgil survives, but his language and memory are altered, and he emerges into a world no longer familiar to him. Awakening in this new life, Virgil begins to piece together his personal history and the lore of his broken town, with the help of a cast of affable and curious locals - from Rune, a twinkling, pipe-smoking, kite-flying stranger investigating the mystery of his disappeared son, to Nadine, the reserved, enchanting wife of the vanished man, to Tom, a journalist and Virgil's oldest friend, and various members of the Pea family who must confront tragedies of their own. Into this community returns a shimmering prodigal son who may hold the key to reviving their town. 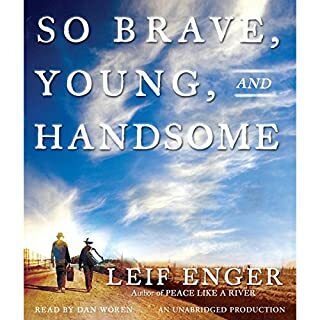 With intelligent humor and captivating whimsy, Leif Enger conjures a remarkable portrait of a region and its residents, who, for reasons of choice or circumstance, never made it out of their defunct industrial district. Carried aloft by quotidian pleasures including movies, fishing, necking in parked cars, playing baseball, and falling in love, Virgil Wander is a swift, full journey into the heart and heartache of an often overlooked American Upper Midwest by a "formidably gifted" (Chicago Tribune) master storyteller. Beautifully written. Beautifully read. I kept finding excuses to drive somewhere so I could listen. Loved this story. Great performance and engaging narrative. Would love to visit the Empress. Beautifully written and a wonderful, quirky cast of characters. 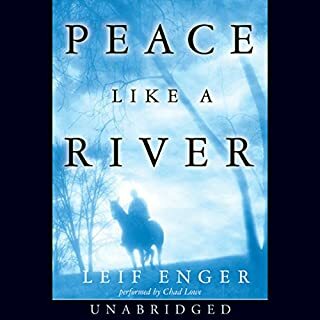 Love all of Leif Enger's books. I just listened to the first chapter of this book. I was impressed with Laurie Hertzel’s review in the Minneapolis Star and Tribune and was looking forward to reading it. Honestly, I’m not far enough into the book to be able to comment on the story (I couldn’t leave this note without giving stars for “Overall” and “Story”. I gave the writer the benefit of the doubt). But I wanted to issue a warning to other listeners, particulaly life-long residents of Minnesota. 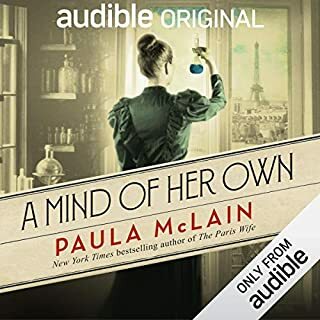 I am so bothered by the narrator’s impression of a Minnesota accent, that I don’t think I’ll make it through the Audible version. The accent- which the narrator cannot sustain - has a hint of a Wisconsin accent and a whiff of some not-well-mastered Scandanavian accent. I hear something like a restrained Appalachian accent break through ocassionally. For many readers, this may not matter. But for Minnesotans, it distracts and detracts from the story. I’ll buy the print version and hope I can get that inauthentic accent out of my head. I’m sorry to leave a negative review. I’m just so disappointed in the Audible narration. Virgil Wander is a story of small town folks whonhave little ambition other than being good neighbors to one another. 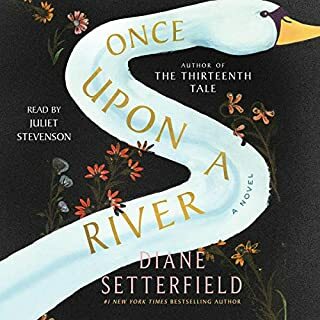 The story, if there is one, is entirely made up of about 20 subplots that get wrapped up so hastily in the last 2 chapters that it feels as if the author simply ran out of time (or pages). Some of the most intriguing subplots about a string of mysterious disappearances even wraps up in a "oh well, guess we'll never really know" kind of way. Call me old fashioned, but I like stories where the author finishes telling the story, because (shocker) that's why I'm listening to the story! 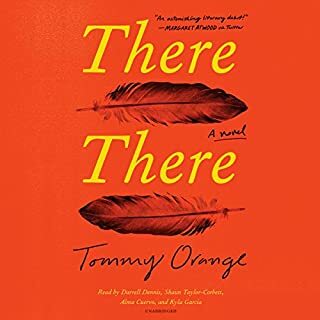 If you like a book that is about the journey and not the destination, this might be a tale for you because the characters were likeable enough. If you prefer things like plot, rising action, or satisfying conclusions, then I recommend you steer clear. Finally, other reviewers have suggested there are strong Christian themes, but they are few and thin at best. Loving your neighbor is easily the only real strong Chrisitan theme, but it comes from a place of small town life and not from a place of faith. I didn't hate it, but if I had to do it over again, I would've picked a different book. Loved the story and the performance was spot on!! I love the MN North Shore and felt like I was part of the town! Virgil is a small town owner of a struggling movie theater. He survives a near death experience and it changes him. The story brings you along side the uniqueness of the town, it’s people, it’s hard luck, it’s beauty. 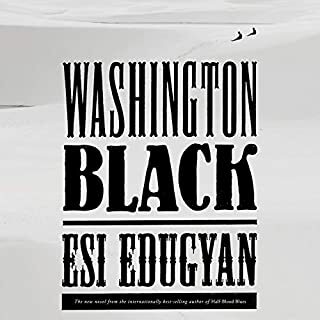 Well written with very descriptive and vivid language. Most people in Greenstone will become like friends and you will become entangled in their stories. This story is so wonderful. Leif Enger writes the most beautiful sentences over and ever and over. Listening to the story was the highlight of every day and I never wanted it to end. I recommend it with my whole heart.